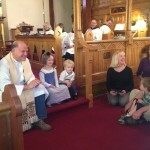 The Children’s choir sang on Sunday, December 20th for the congregation at the beginning of the service and. They will be singing on Christmas Eve for the Family Service and Christmas Pageant. 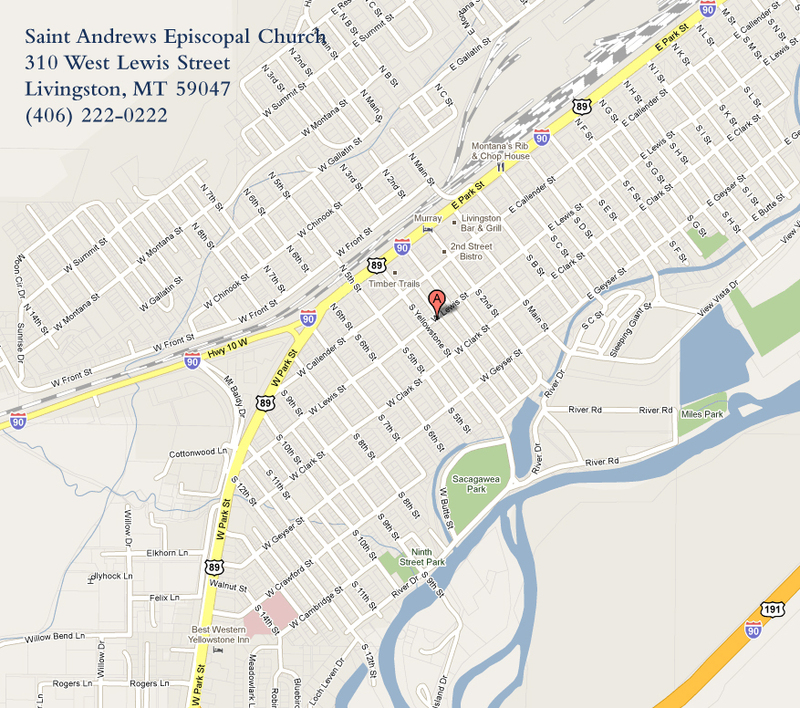 St. Andrew’s will have two services on Christmas Eve. The first is a family service with a Christmas Pageant for all children in attendance beginning at 3p.m. Choral Midnight Eucharist of Christmas Eve begins at 10:30p.m. Here is the children singing from November 22, 2015, thank you Dude Tyler!